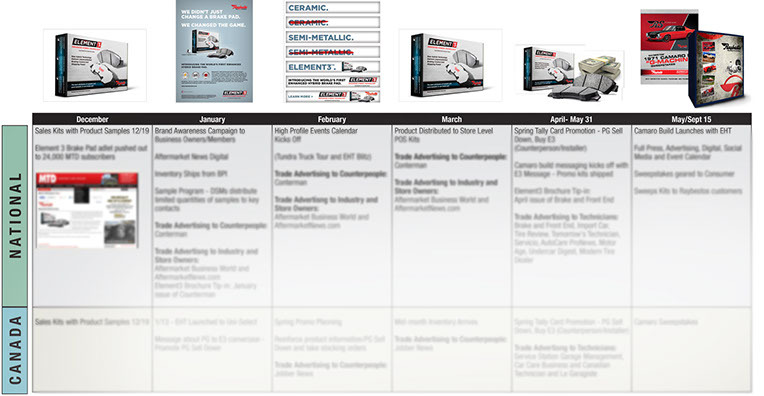 We have strong relationships with all automotive aftermarket media groups. Media planning, negotiating and delivering exceptional impact and efficiencies are our strengths. We are very experienced in integrating all forms of communications into a marketing plan including; print, digital, direct and events with added value inclusions of editorial and public relations content.